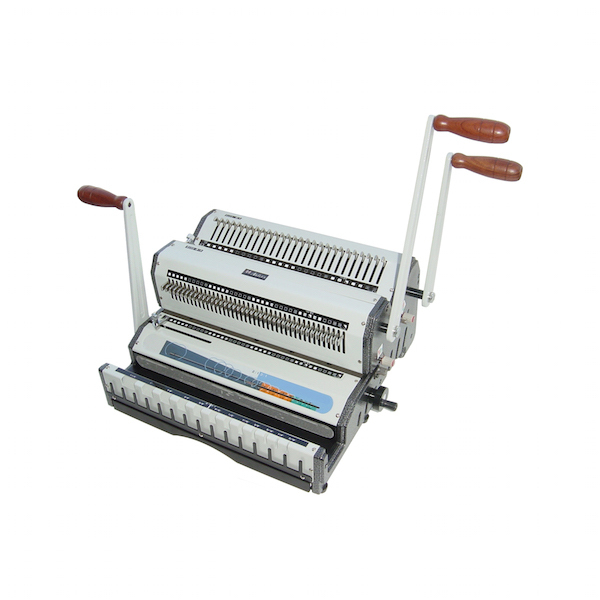 High Volume Punching Capacity: Up to 25 sheets 20lbs paper (Letter Size). 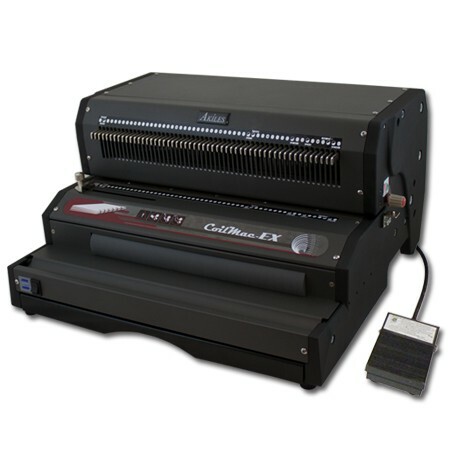 Depth Margin Control: Provides the correct punch margin depth for each comb size, while maximizing document tear resistance. 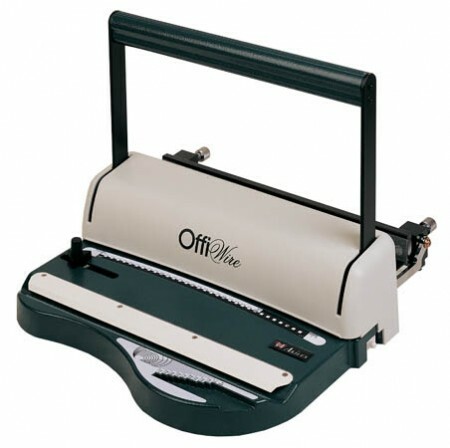 Open Punching Throat: For punching of longer documents. Diameter Scale: Measures comb Diameter. 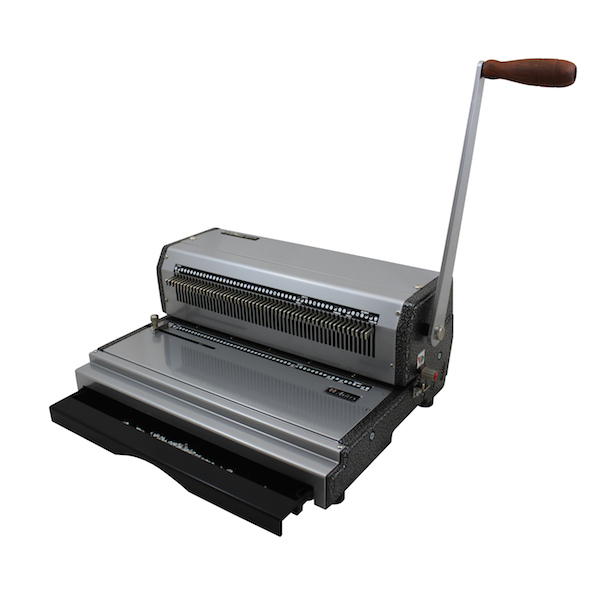 Side Margin Control: Provides evenly centered punch for all document sizes. Die Disengagement Pins: All dies can be independently disengaged, which allows punching of any document size while preventing partial holes. Jam Release (Reverse) Switch: For reversing the machine after overpunching.